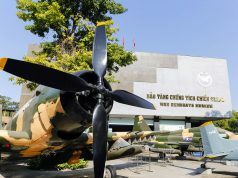 For passionate players finding a good course in these crowded days, may we recommend you: VIETNAM! 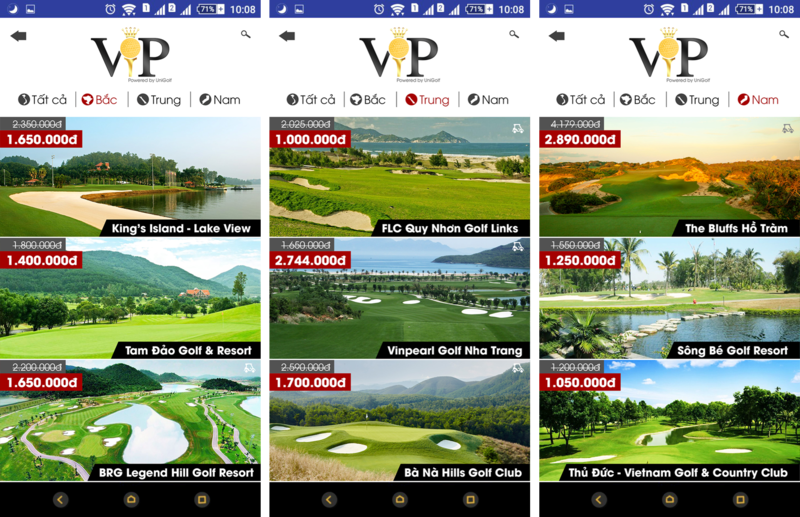 With over 40 golf courses and various landscapes, sizes, difficulties as well as price ranges, Vietnam can fully meet all your demands! Besides, you can enjoy exploring our colorful culture via cuisines, festivals, music and dances as well as the people anywhere you come to play. We promise to bring the most unique features and memorable moments! Play golf, enjoy the views, relax or cultural discovering, ALL YOU CAN! 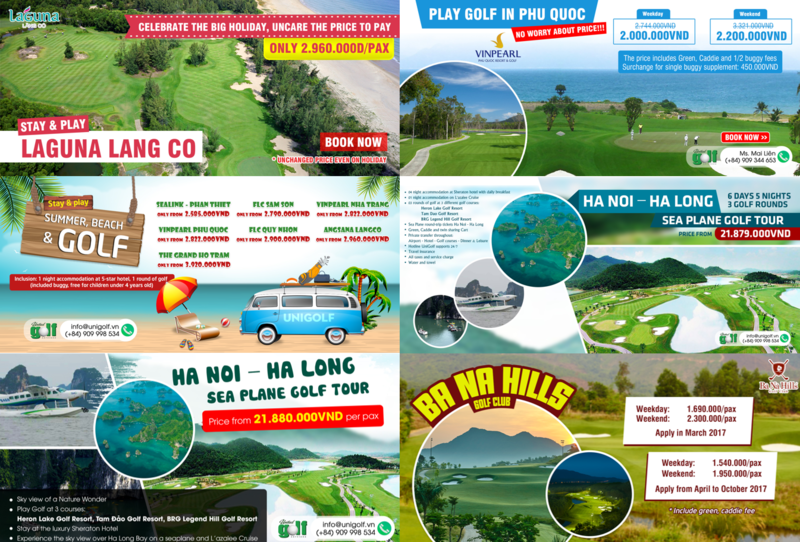 UniGolf guarantees to provide featured golf tours combining: golf – leisure – travel to the best places in Vietnam. As the top agent of all domestic golf course, we can offer the BEST prices with the BEST service quality, to ensure the BEST golf experience and memories. 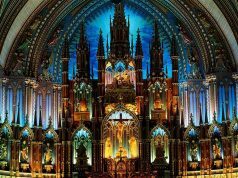 Moreover, you can contact us and schedule your own trip and explore places you have always wanted to visit.